Swiss railway companies are working together on the development and implementation of the smartrail 4.0 traffic management system. The new solution will integrate interlocking, control technology, trackside installations, data transmission systems and traffic control systems to provide improved traffic management, more efficient use of railway infrastructure and to increase capacity of the network. 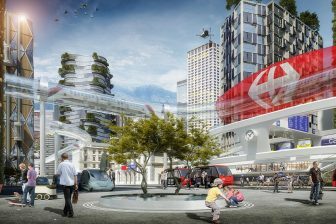 The smartrail 4.0 programme will replace today’s traffic management systems by 2038. The project started in 2017. 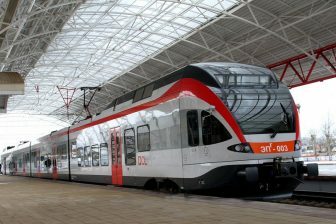 Four Swiss rail operators SBB, BLS, Schweizerische Südostbahn (SOB), Rhaetian Railway (RhB) and the Swiss Public Transport Union (Verband öffentlicher Verkehr, VöV) combined their forces to develop the smartrail 4.0 programme. 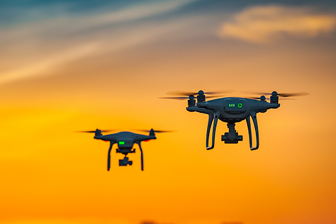 The solution was successfully tested using a simulation in late 2018. The next intermediate target is short-term timetable planning with the use of a new traffic management system from late 2022. The final stage of the project is scheduled for 2027-2038, including the industrialised rollout of the smartrail 4.0 programme that is expected to replace the existing traffic management systems. The smartrail 4.0 solution is divided into six sub-programmes. The first element is the Traffic Management System (TMS). 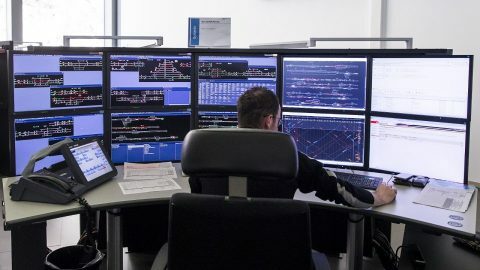 Today, it consists of five train-control centres covering almost the entire Swiss railway network. As a part of smartrail 4.0, TMS will be unified and automated. The unification will provide more efficient use of railway infrastructure by the operators. 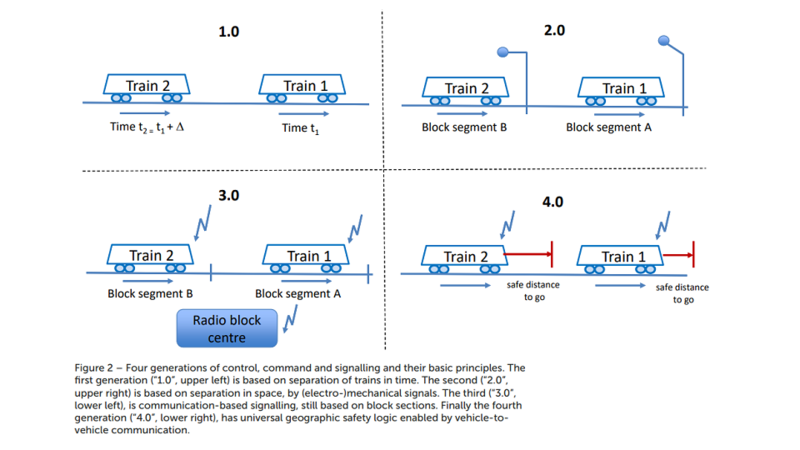 The second sub-programme is European Train Control System (ETCS), that is a key component of the future unified European railway traffic management system. Switzerland started implementation of the ETCS Level 2 system in 2006 when it was installed on the first route – on the Mattstetten–Rothrist line. The country will complete its migration to the new train control system by 2025. 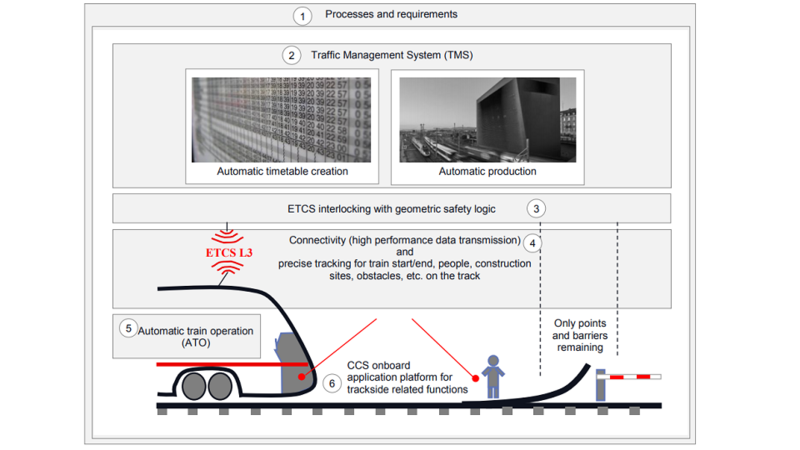 The upgraded ETCS system is a foundation for another element of the smartrail 4.0 – Automatic Train Operation (ATO). In August 2018, SBB tested automated trains on the Lausanne-Villeneuve route. The trial ATO has the second grade of automation (GoA 2). During the journey, a driver handed control of the train to the autopilot. 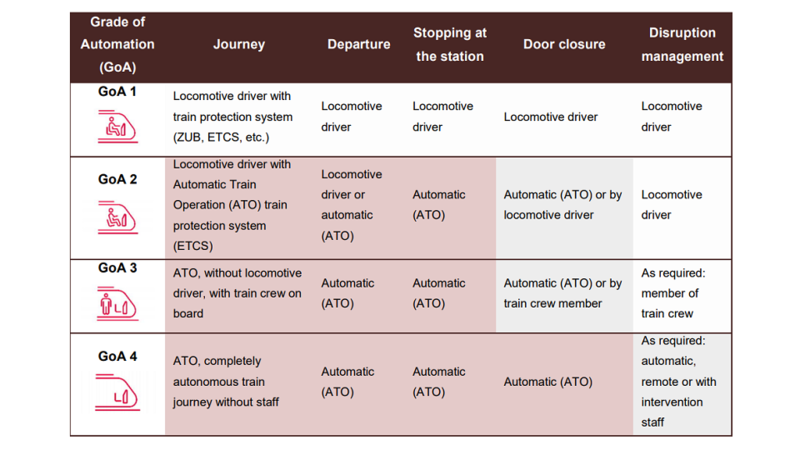 Smartrail 4.0 provides the implementation of the fourth grade of automation (GoA 4) when the entire journey (including departure, stopping at stations, door closure, disruption management) is performed by ATO. The ATO implementation is impossible without two other components – onboard equipment and communication systems. The last sub-programme is ‘Processes and Requirements’. It creates a framework around the other mentioned above sub-programmes and ensures them with the same functional architecture. The project participants name five main benefits of the smartrail 4.0 programme. The first one is cost reduction. Only SBB, the largest Swiss rail operator, is estimated to save 450 million Swiss Francs (around 396.3 million Euros) per year. Two other benefits are increased capacity of the network and improved punctuality of the train performance. It results in two more consequences – increased traffic safety and better service and communication for the passengers. Meanwhile, rail operators consider that the main benefit of the project will be digitalisation of the railway industry. “The smartrail 4.0 programme is a collaboration that aims to get our railways ready for the digital future”, they reported in a joint statement.